We are looking forward to have many visitors to celebrate with us for several days an international beach volleyball party. 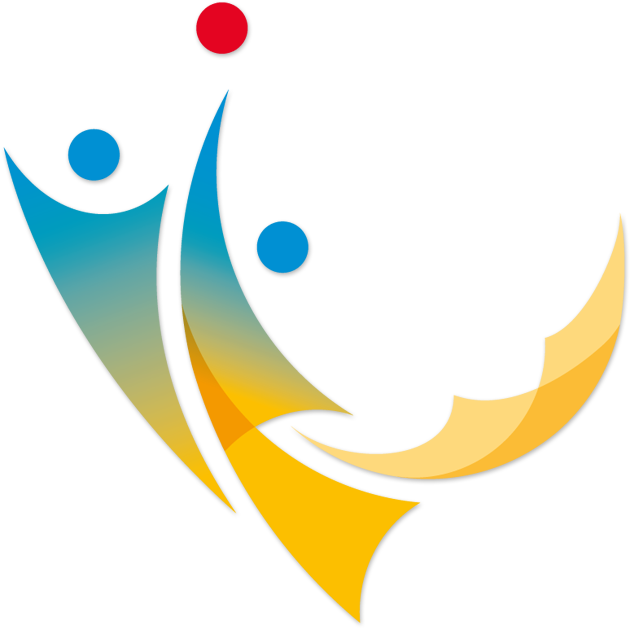 In a unique, international atmosphere you will experience exciting competitions at the highest level. Free entry on all days! 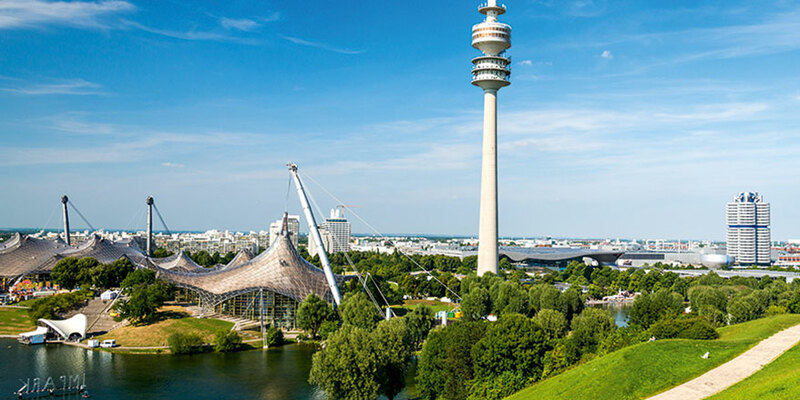 The event will be located at the TUM Beach and Tennis facilites in the Olympic Park Munich (next to BMW Welt). It can be easily reached by public transportation. Metro: U3 Olympiazentrum/ Exit direction "BMW-Welt"
A varied supporting program is waiting for the big and the little ones. School classes are very welcome to join us as well!